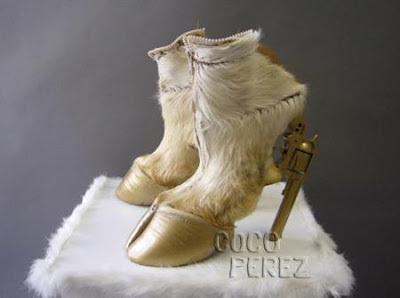 The "Gun Hoofs" by Iris Scieferstein. Outrageously fasyon. Wows.